Best for those new to pastel or new to painting or any level wishing to spark up their color and technique skills. These two-day, indoor workshops focus on discovering your own path to inspiration while learning how to capture the essence of excitement in the landscape. Learn the principles of creating vibrant pastel paintings, infusing your artwork with dynamic light and color. Enjoy the process of connecting with your own creative expression while learning the fundamentals of pastel painting in a fun and relaxed environment. Bring reference photos from which to work or new students may paint along with Marjie’s demonstration as you begin to immerse yourself in your own painting. Previous knowledge of painting is helpful but not required in Level I. Recommended: repeat Level 1 three or more times (if new to painting) until a working proficiency of concepts is reached before advancing to Level II.Each day begins with a time of gathering and sharing of your own creative journey, and brief exercises to stimulate your creative fire and inspire your life as an artist. Followed by instruction of soft pastel techniques, composition and color theory. Marjie will demonstrate and provide easel-side assistance while you paint each afternoon. Class is limited to nine (9) so sign up soon! 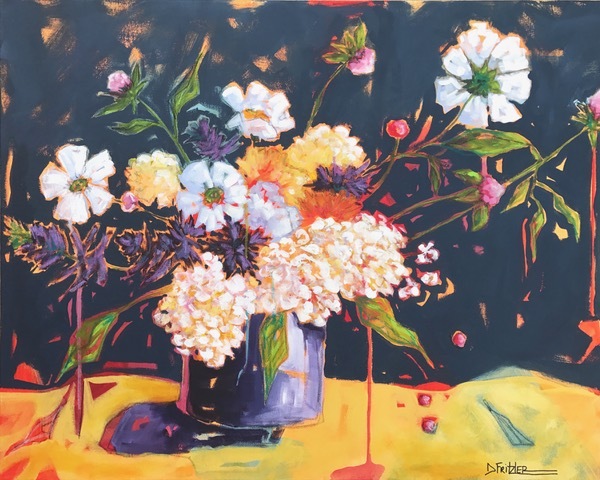 Marjie is an internationally and nationally awarded Colorado artist, whose pastel paintings convey vivid contrast and interplay of vibrant color, capturing dramatic light and shadow. She is best known for her serene depictions of water and reflections from Southwestern and Rocky Mountain region landscapes. 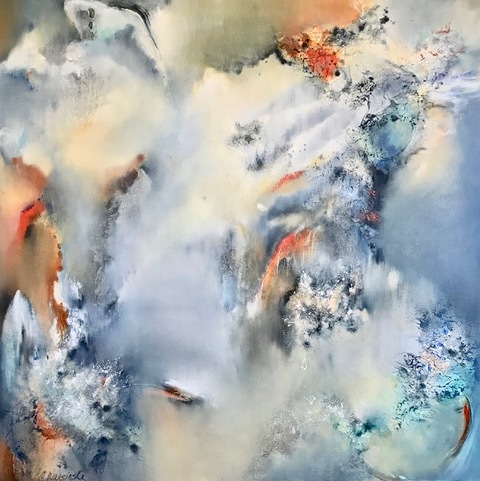 She has incorporated her background as a Life & Creativity Coach with her more than 20 years of experience of painting in Oils and Pastels to guide and inspire others in their artistic interests. Visit her website here.